Shadowplay starts out looking like a piece of illuminated art. 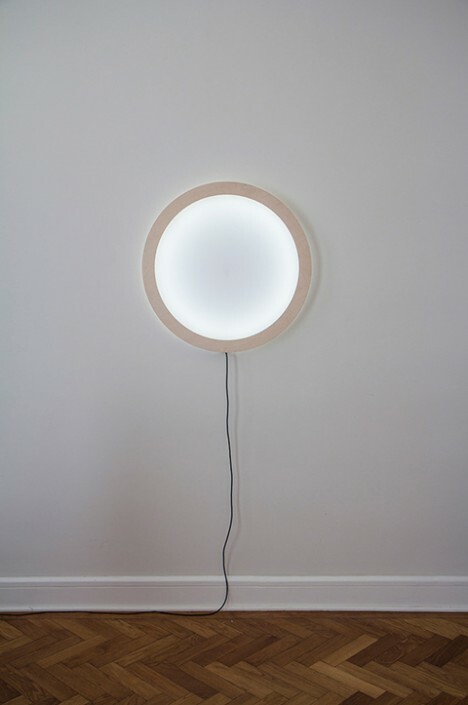 Its gently glowing circular form sits serenely on the wall until it receives some human attention. 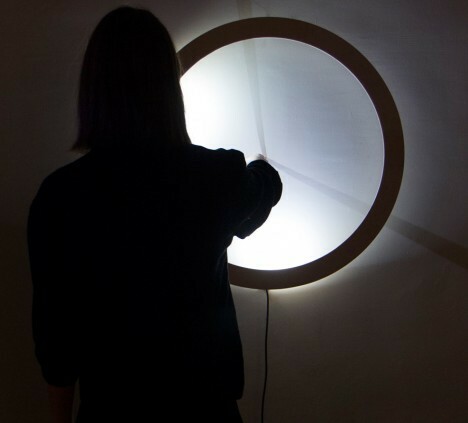 When touched, parts of the LED ring turn off, creating strategic shadows. 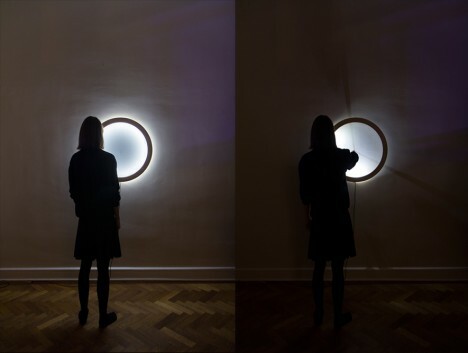 When you approach the clock and touch the middle of its face, it projects two shadows mimicking clock hands. The shadows point out the current time while a small LED blips around the edge to show the seconds. The Shadowplay clock is a concept from design studio breadedEscalope. 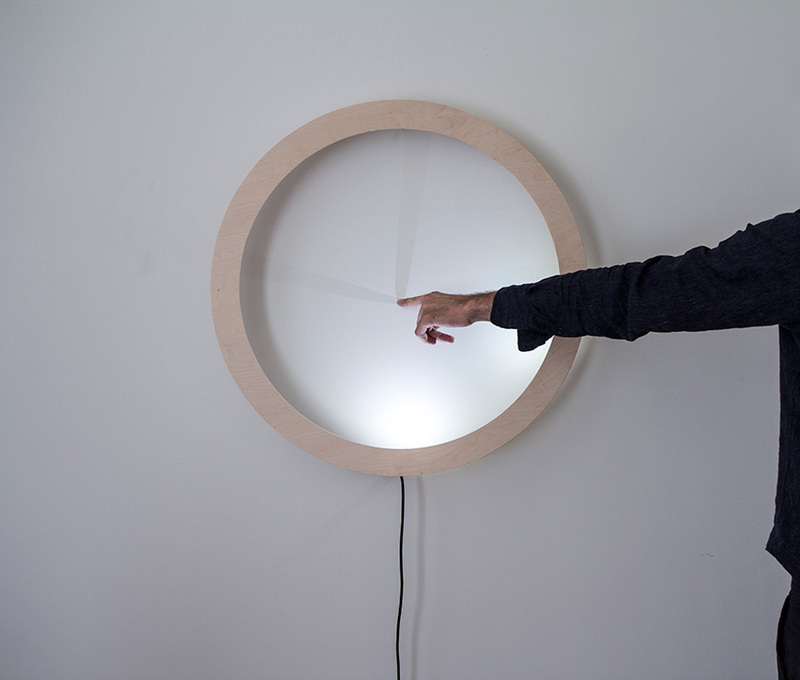 They built it using an Arduino microcomputer that senses your touch, tells the time, and decides which LEDs need to be turned off. The studio hasn’t release information on whether they plan to produce and market the clock, but here’s hoping we can eventually hang this beauty on our walls.